Blood Orange Fresh Fruit Vinegar tastes great with a strong, slightly sweet flavor that adds a distinctive taste to dips and salad dressings. It is also very good on raw or steamed vegetables. It adds a dazzling, eye-catching color to salad, baked potatoes, rice, shrimp, fish or even cornbread. 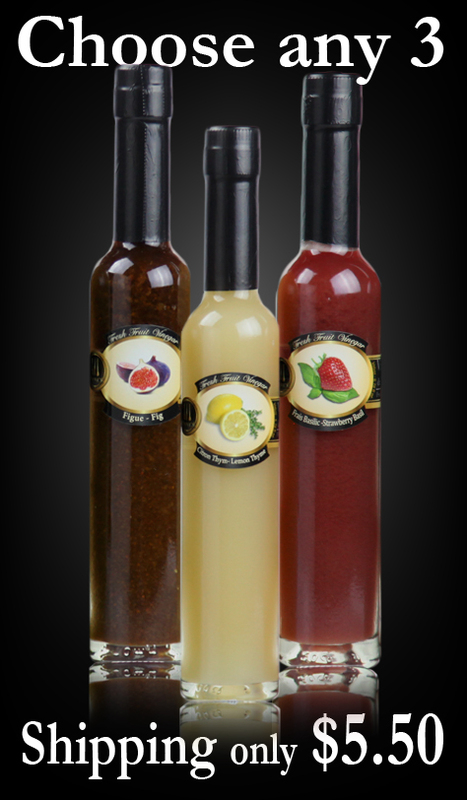 Blood Orange vinegar strengthens the taste of any dressing, marinade or sauce. Splash this tangy vinegar on hot spinach mixed steamed vegetables garnished with candy-coated pecans. Sprinkle it on grilled broiled meat and fish before serving. Try it after your duck or as a fruity drench for all type of seafood like snapper or salmon. 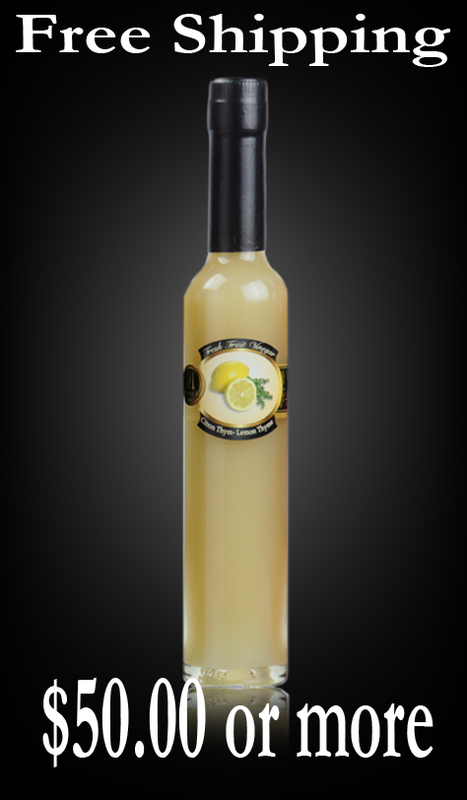 This vinegar enhances additional flavor to whole grains salads and nutty grains. You can enjoy it with all seasonal fruits too. For some ideas go to the "Recipe" tab. 1 Blood Orange is also known as Vitamin B9. Studies show that folic acid available in blood orange vinegar helps against some cancers and heart disease. 2 Blood Oranges vinegar contains some calcium and are thus a good source of this mineral. Calcium helps with bones and teeth. It gives bones strength. The vinegar help your body to absorb this calcium. 4 The strong content of vitamin C in blood orange vinegar stimulates the production of white cells in our body, thus improve the immune system too. 5 Regular consumption of Blood Orangescan significantly reduce the risk of developing kidney stones.